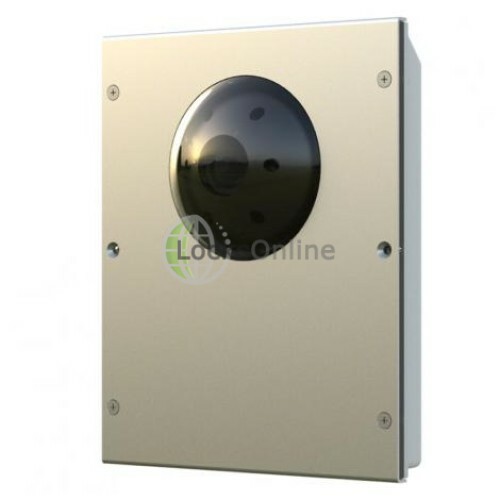 This Camera Module is part of the Videx 8K Series Modular range, and features a 13 degree tilt adjustable ball joint enabling camera direction to be adjusted. 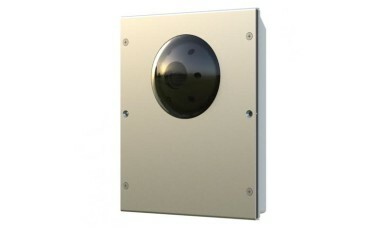 There are also 6 white light LED in the unit ensuring good quality images day and night. The input voltage for the unit is 12-24 Vdc, whilst the output is balanced or 1Vp-p video (it is possible to select which option you use).